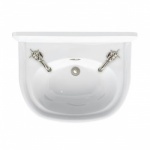 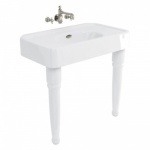 Arcade Bathrooms feature a variety of basin options in both size and style to compliment your bathroom. 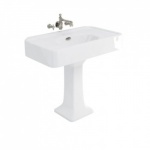 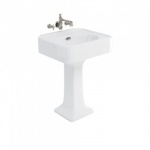 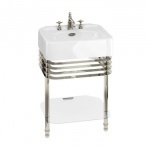 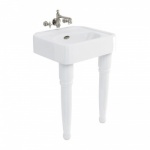 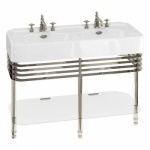 Select a 600mm or 900mm basin and pair with a stylish ceramic pedestal or a pair of console legs. 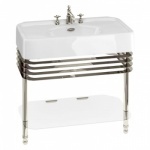 For a sleek finish choose the beautiful nickel finished floor stand. 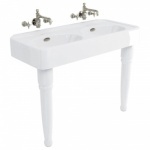 For an elegant space saving solution, our vanity units can be paired with every basin.